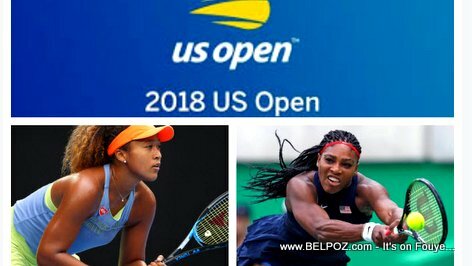 After beating American tennis player Madison Keys at the 2018 US Open Tennis Championships semi finals, Naomi Osaka will come face to face with her idol Serena Williams. "I was just thinking I really wanna play Serena," Naomi Osaka told a journalist after she was asked why she was able to survive so many break points. Serena Williams should not expect just a life long fan who will be intimated by her accomplishments. Naomi Osaka said: "When I was a little kid I always dreamed I would play Serena in a Grand Slam final. At the same time I feel like even though I should enjoy this moment, I should still think of it as another match... I shouldn't think of her as my idol, just as an opponent."